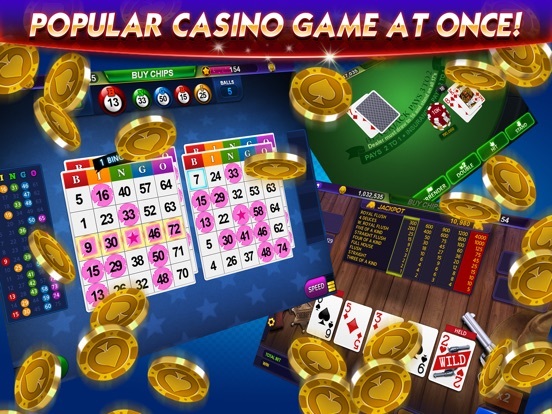 Casino Live is a free to play casino app available for iPhone and Android tablets and phones that was developed by Nurigames as a convenient alternative to spending time and real money traveling to land-based casinos. 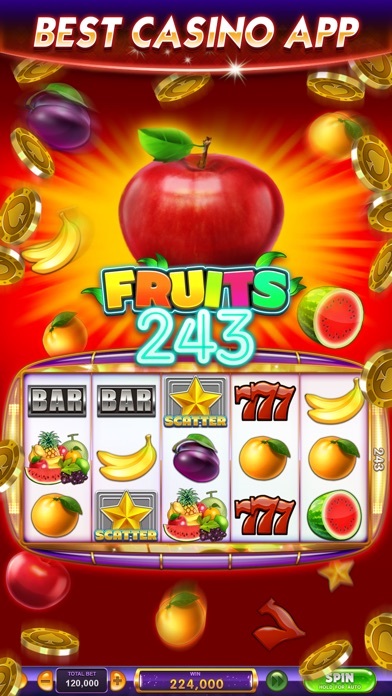 The app is considerably popular among players and currently has a community that numbers in the millions. 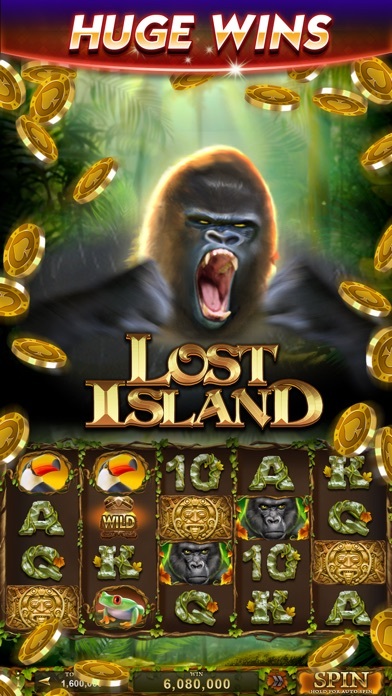 There are many different games to choose from on the casino app that span the whole spectrum of styles from slots to poker. 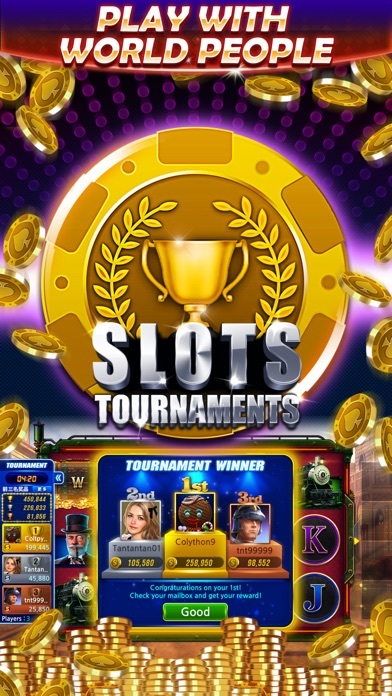 In addition, this app rewards players with bonuses and promotions that keep gameplay fresh and exciting without the need for depositing funds into an account. Casino Live can be followed on the social media site Facebook and offers technical support for any in-game issues. 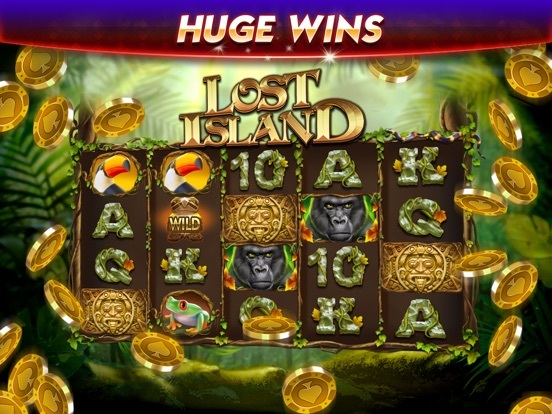 The success of this casino app is due in large part to its gaming library. 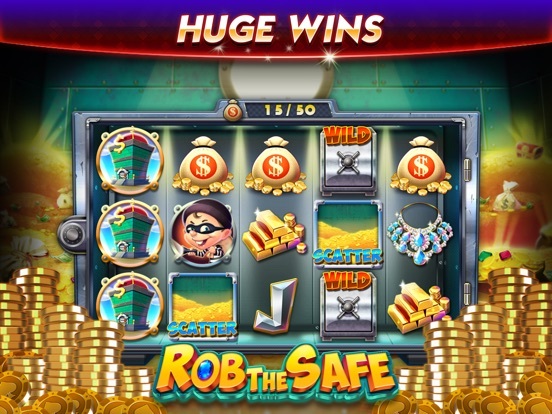 Players will find that the collection of games offer considerable variety in a pocket-sized format, all while not sacrificing the superior quality of graphics and sounds. 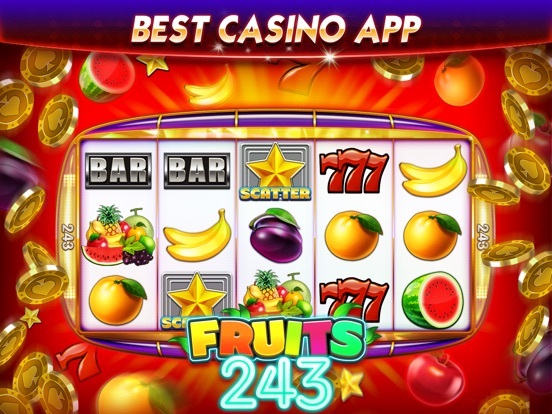 The app has plenty of slots games that range from 3-reel to 5-reel and contain numerous extra features. 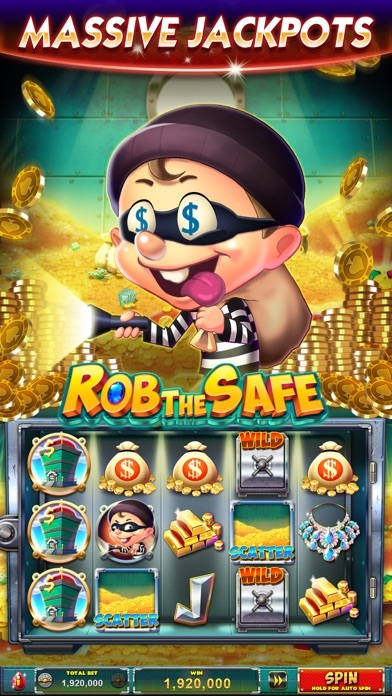 Each part of gameplay is specifically designed to boost payouts and award the player with lots of free credits that can be used in the app at all times. Casino Live also plays host to a handful of Texas Hold ‘Em poker tables, with rooms featuring space for five players and even up to nine players in some games. 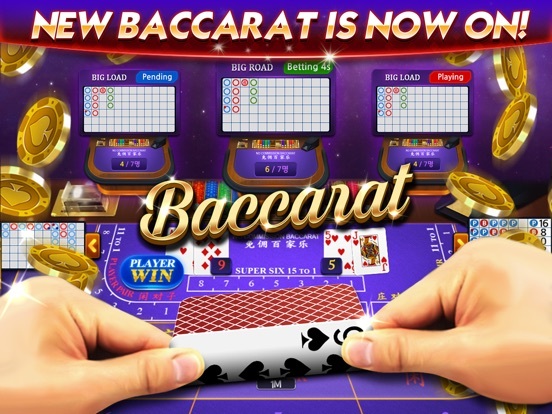 There are quite a few additional options for gaming on the app, including classics like blackjack and baccarat. Multiple buy-ins are provided and the betting options are very broad so that players can wager how they see fit. 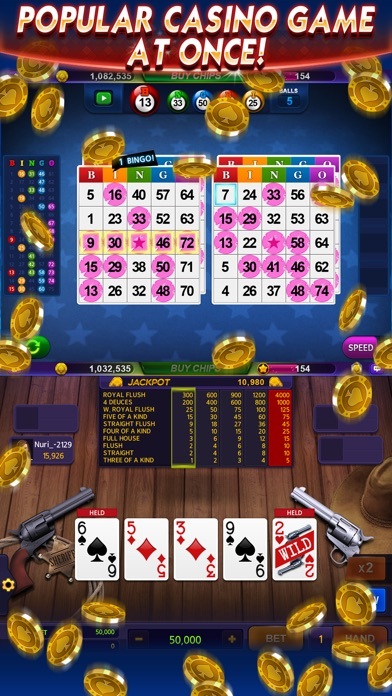 Casino Live also features a few roulette and Keno games to take the variety one step further. 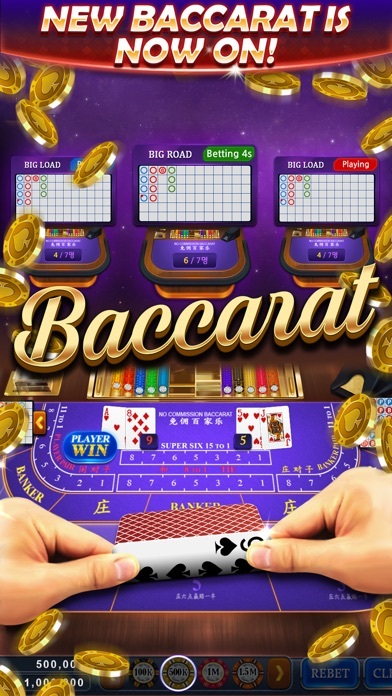 Players who connect through this app will appreciate the emphasis that it puts on a social environment, and there are plenty of real time live games and even bigger tournaments happening all the time. Each player can also create their own personal online avatar that will appear in multiplayer settings. 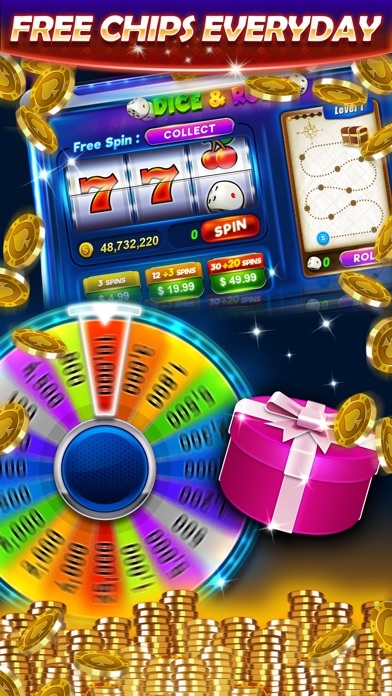 Casino Live is a completely free casino app, but it is possible for the player to run out of credits to bet with. 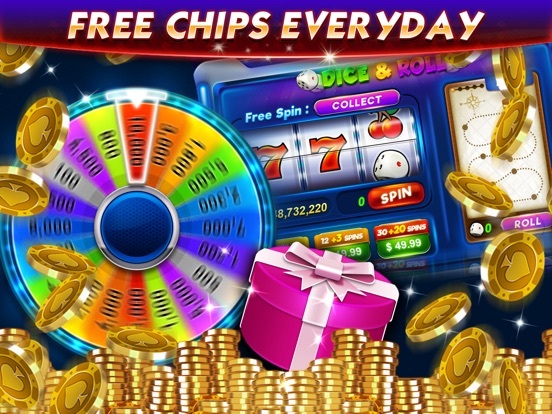 The app solves this problem by offering bonuses that are paid out every day for continued gameplay. 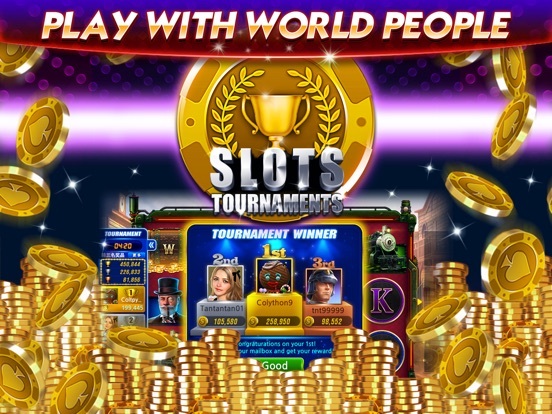 In fact, players are eligible to receive bonus credits every single hour. Additionally, the games themselves provide bonus rounds where extra credits can be earned. As long as the player logs in and uses the games on the app, they are almost guaranteed to have credits waiting for them as a result. 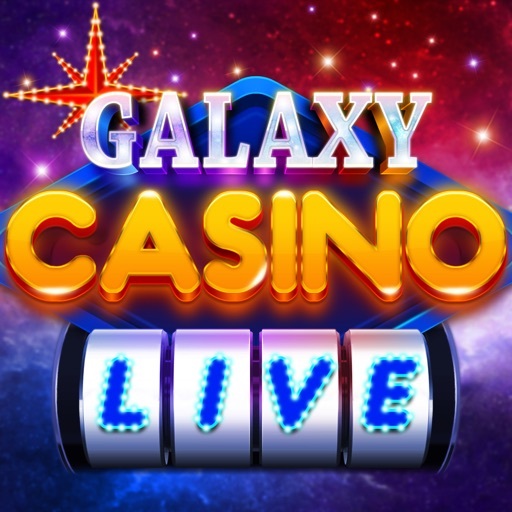 In-game purchases are included, but it never costs anything to use the Casino Live app on its own.